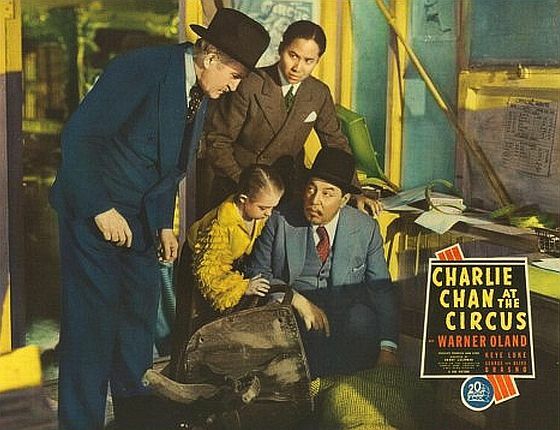 In early February, 1936, Twentieth Century-Fox completed production on Charlie Chan at the Circus. 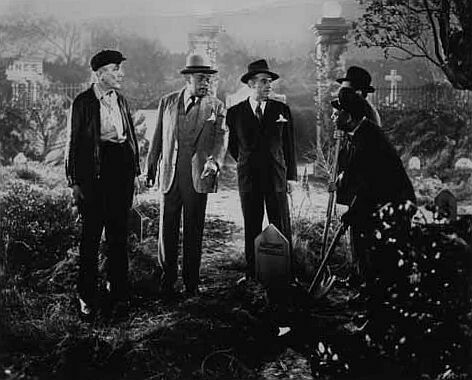 In early February, 1948, Monogram Pictures began production on The Shanghai Chest. 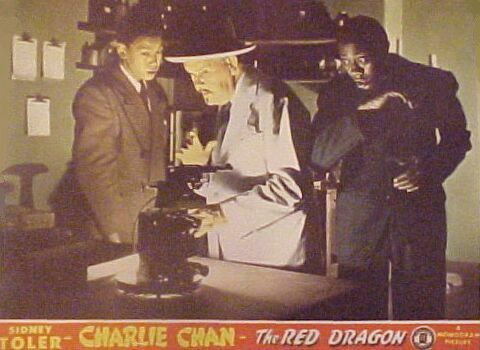 February 2, 1939, Twentieth Century-Fox completed production on Charlie Chan in Reno. 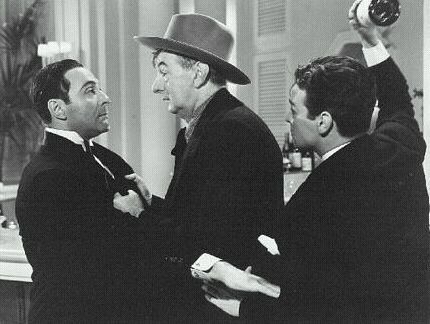 February 2, 1946, Monogram Pictures releases The Red Dragon.